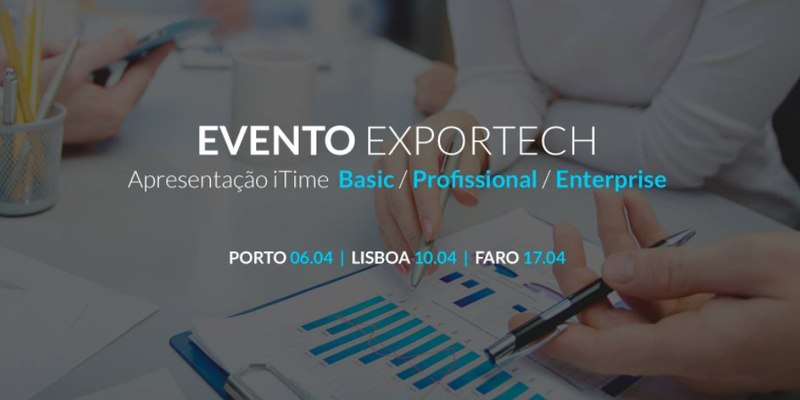 Exportech Portugal is an Import and Export company that operates in the Information Technology and Electronic Security sector in Portugal. Founded in 2006, Exportech Portugal, imports directly from leading manufacturers of biometric equipment and RFID security worldwide. The company has been FingerTec’s distributor in Portugal and Mozambique for 11 years; pushing time attendance and door access solutions to nationwide and neighbouring countries. 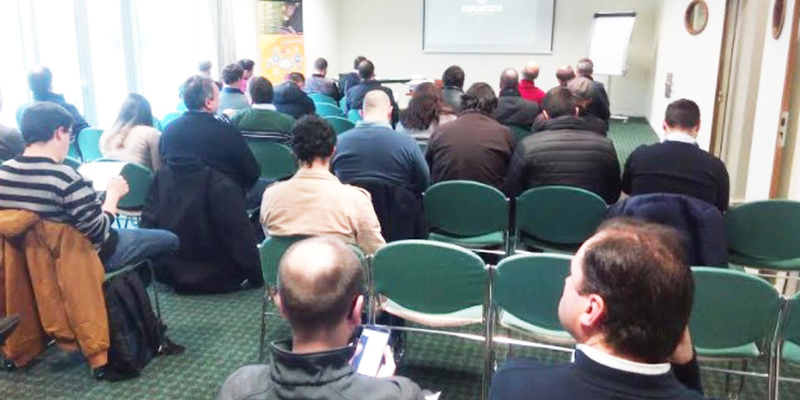 In April 2018, Exportech embarked on a roadshow with 3 major objectives. 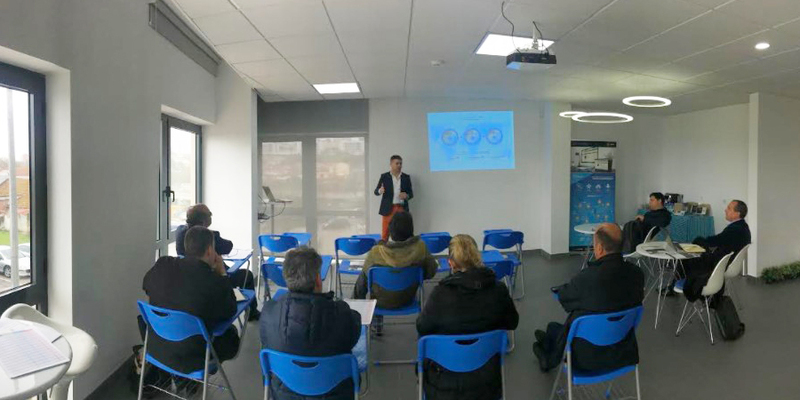 One was to showcase FingerTec biometrics solution and Exportech’s management solution, second was to provide explanation on the new General Data Protection Regulation (GDPR) compliance which will be implemented this coming 25th May to their resellers and third was to provide the resellers with training sessions on the hardware as well as solutions. 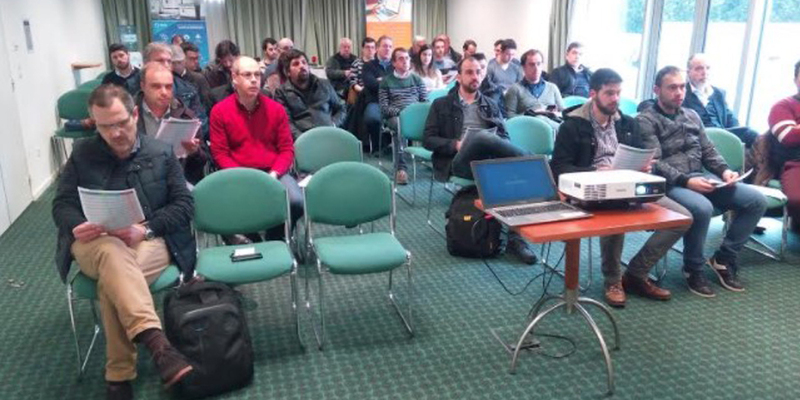 The almost 2-week roadshow covered 3 main cities in Portugal namely Porto on 6 April 2018, Lisboa on 10 April 2018 and Faro on 17 April 2018. There were a total of 120 resellers who attended the sessions and all in all, they were satisfied with the performance of FingerTec devices and the entire solutions presented by Exportech.